Your court address in Santa Clara County traffic court is Morgan Hill Courthouse – 301 Diana Avenue Morgan Hill, CA 95037. Sherrett Walker is a Bay Area Criminal Defense and Plaintiff’s Employment Attorney. He has argued misdemeanor and traffic cases in Superior Court, and litigated civil cases in Superior Court and in the Northern District of California. He is experienced in drafting and arguing motions, negotiating, hearings, arraignments, and trials. 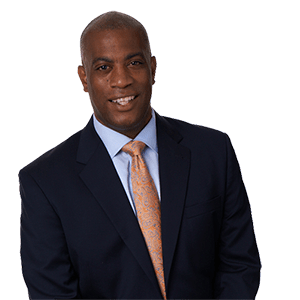 Mr. Walker is a graduate of the University of Vermont and the Santa Clara University School of Law. He is admitted to practice all California Courts and in the Northern District of California Federal Court.